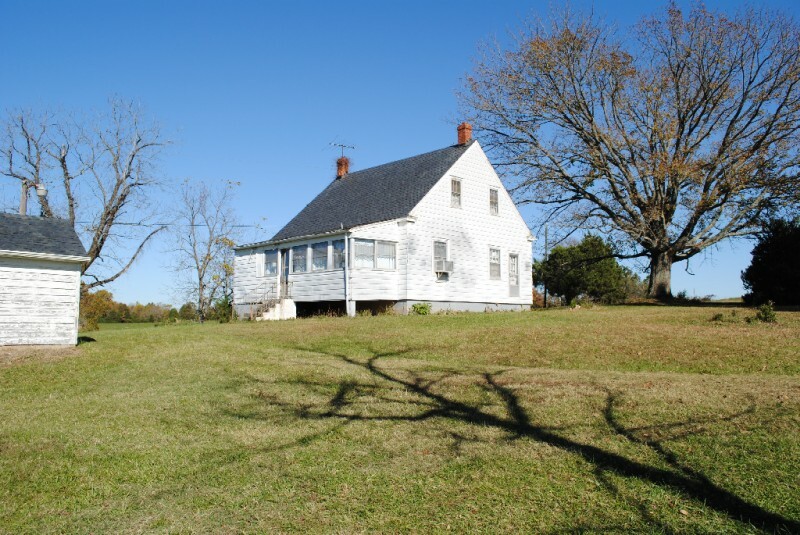 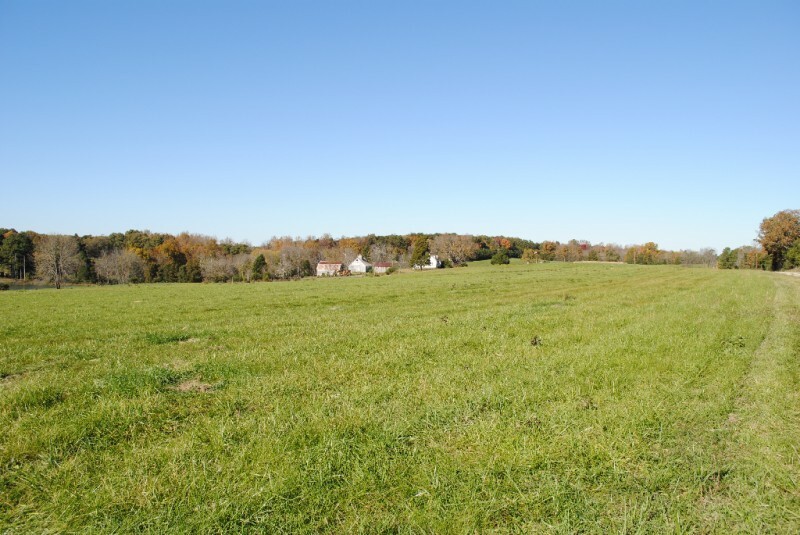 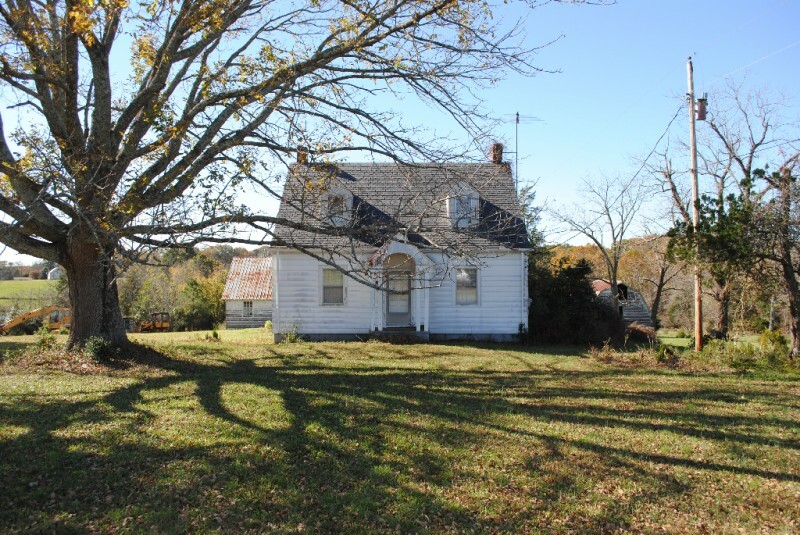 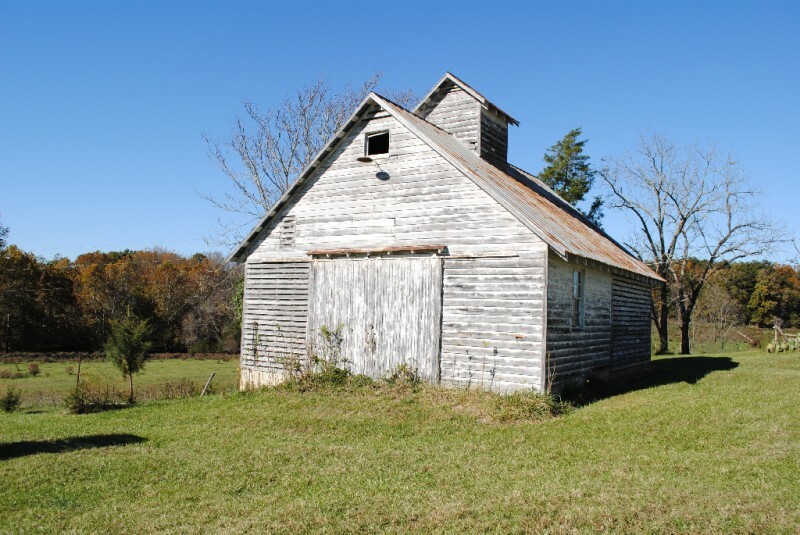 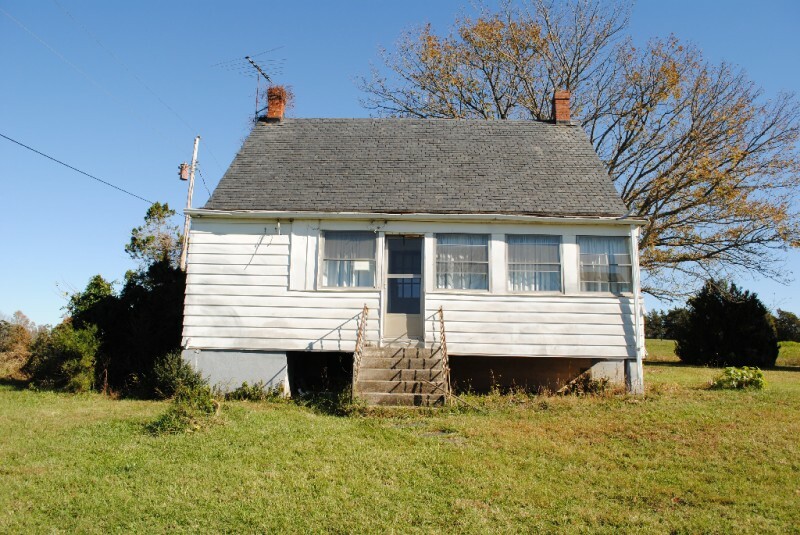 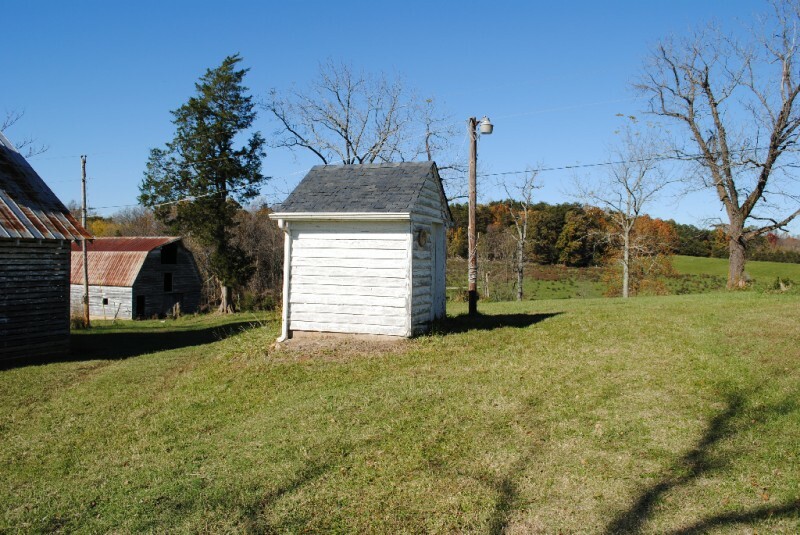 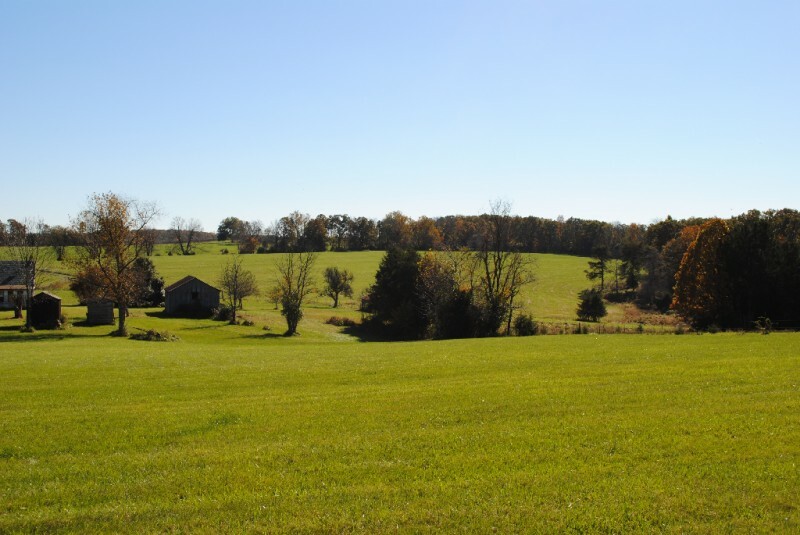 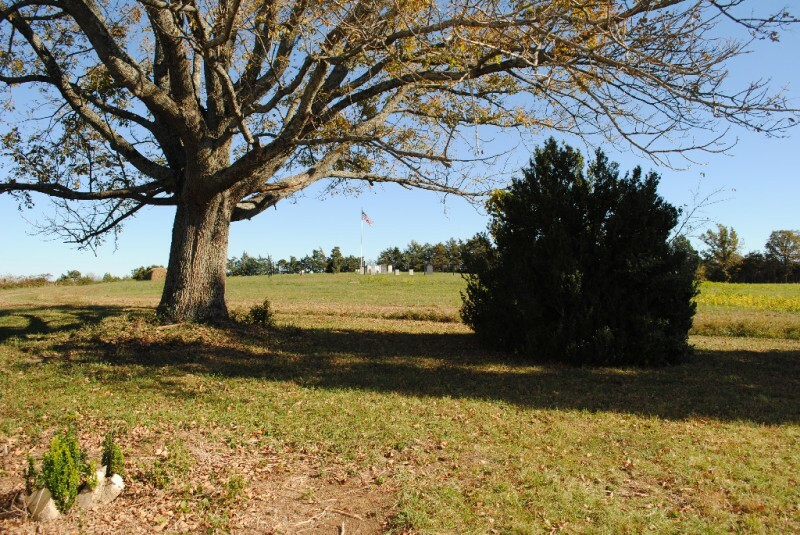 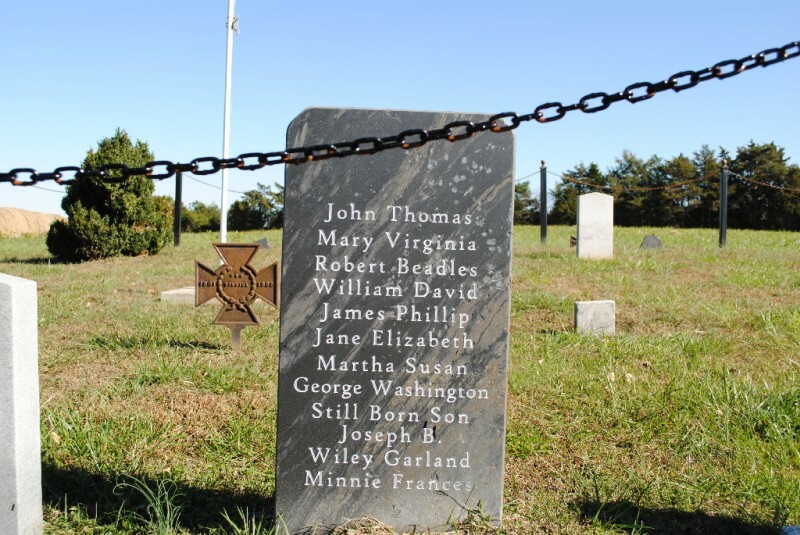 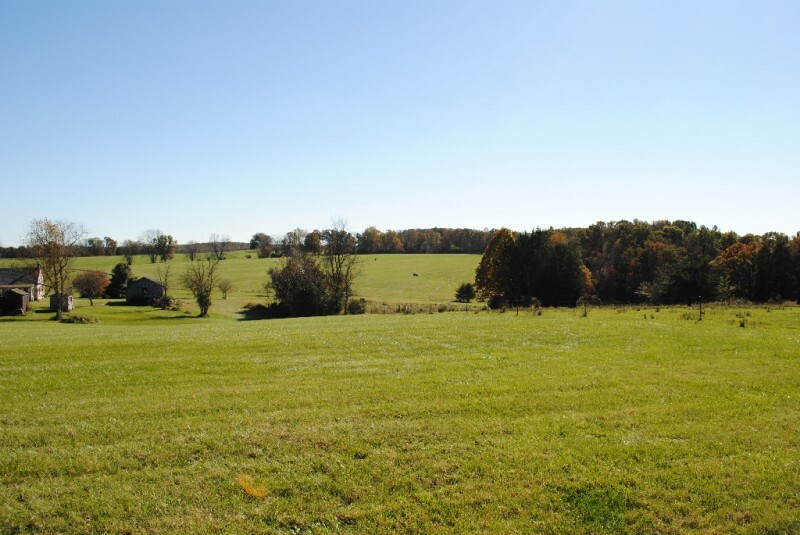 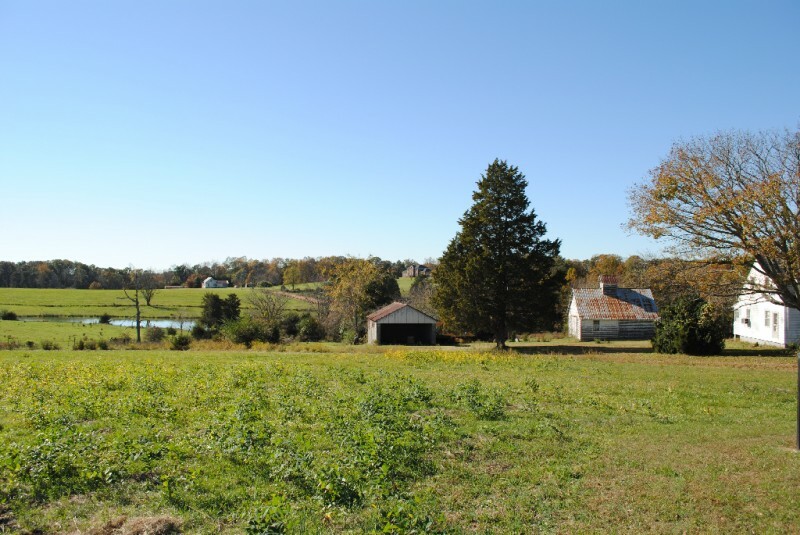 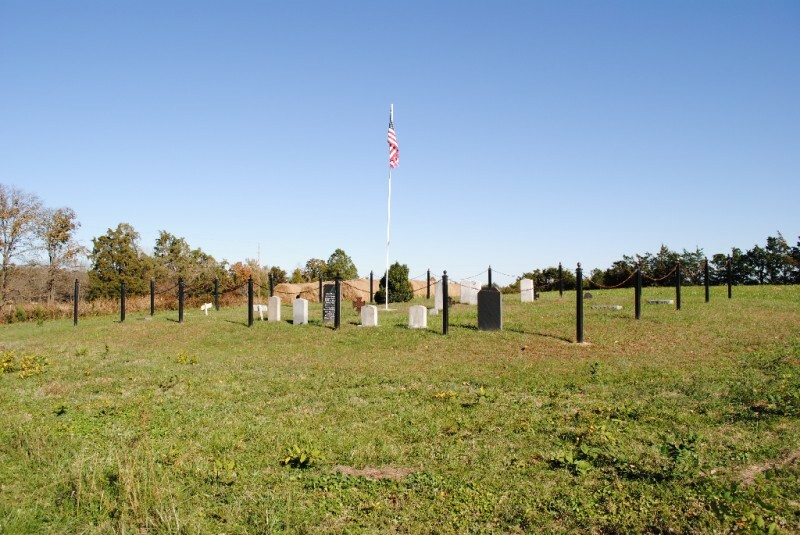 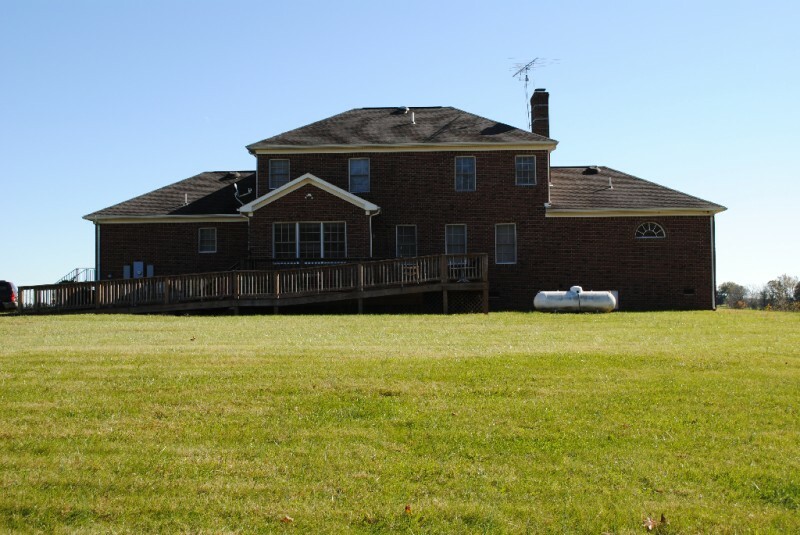 The Absher Farm contains approximately 235.62 surveyed acres and is located in the Arvonia area of Buckingham County, providing excellent access to both Charlottesville and Richmond. 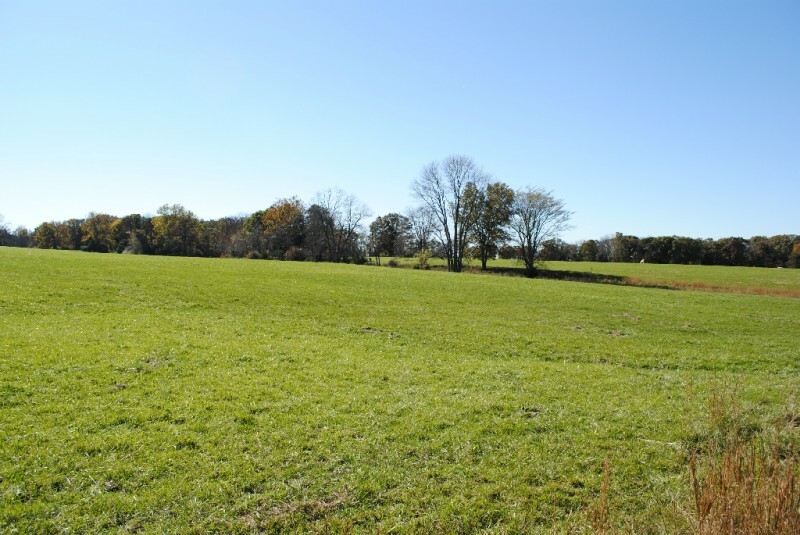 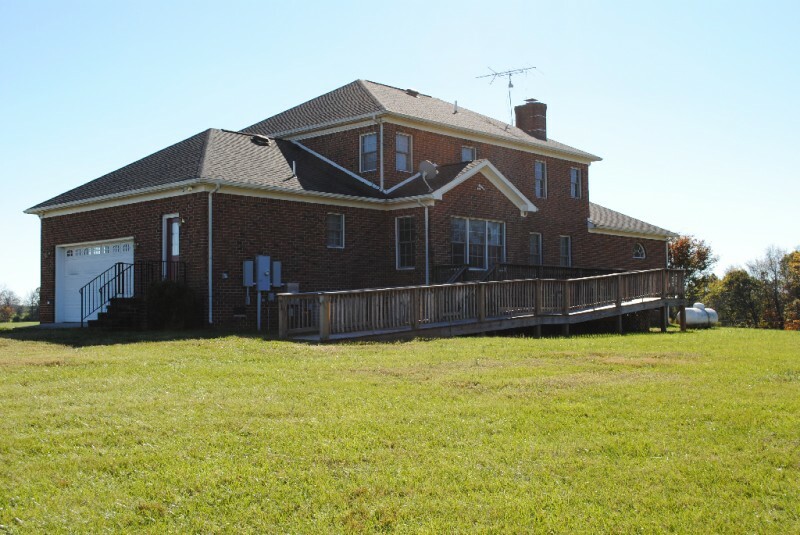 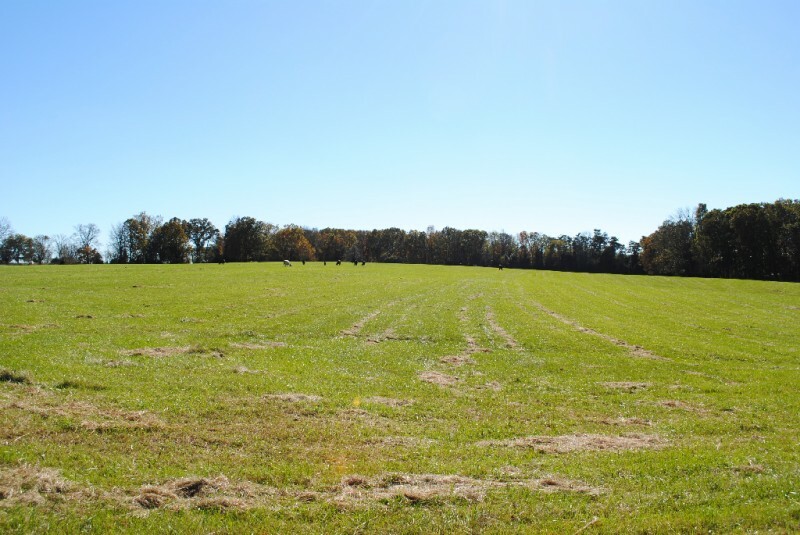 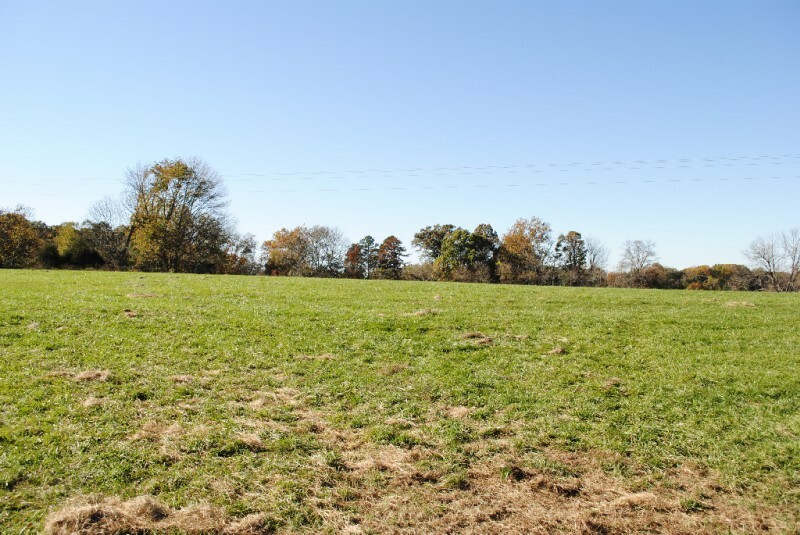 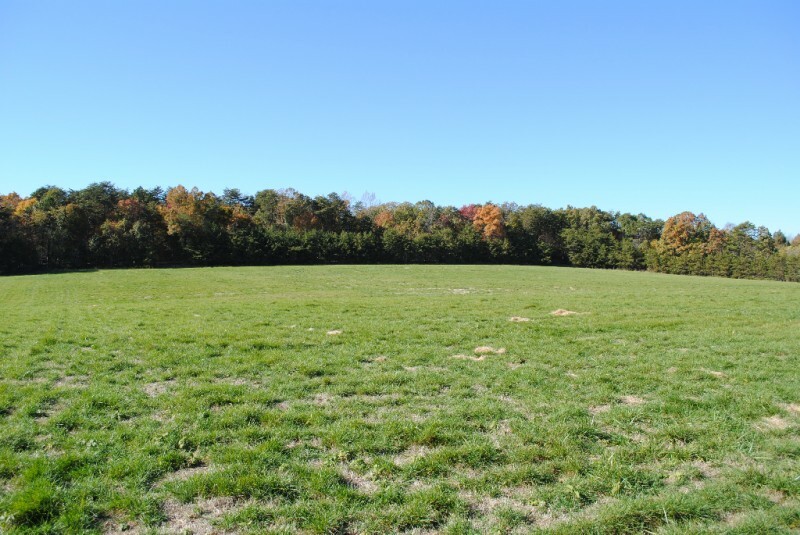 The property offers a good balance of approximately 117 acres of beautiful rolling pastures and hayfields and approximately 118 acres of mixed hardwood and pine, providing a nice buffer around the perimeter of the farm. 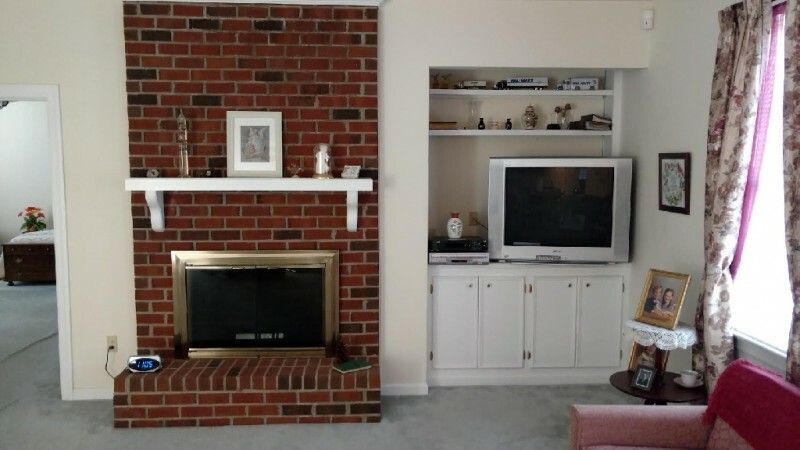 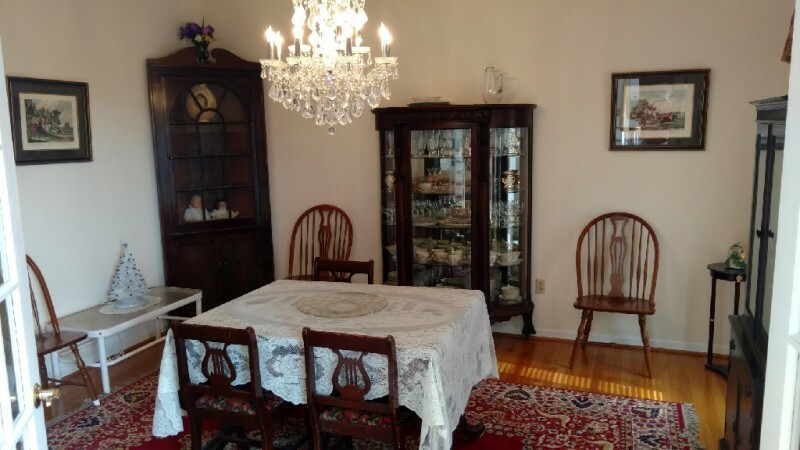 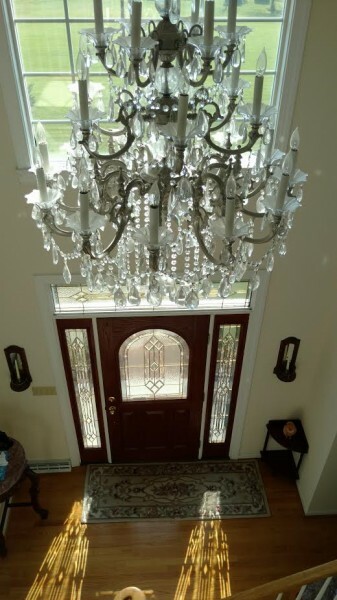 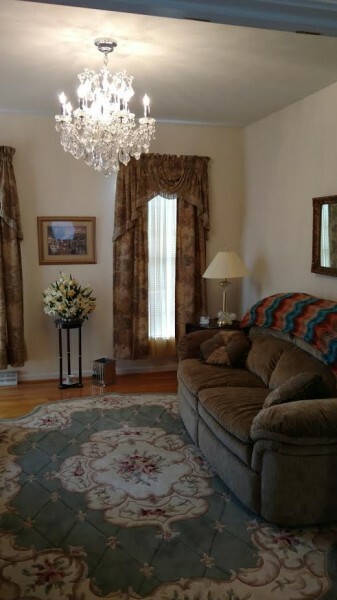 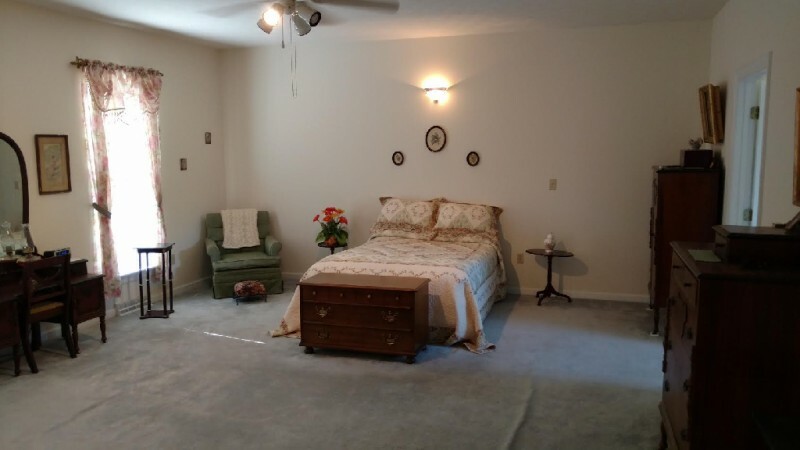 The main dwelling is a well built and maintained 2-story brick colonial with living room, dining room, eat-in kitchen, spacious family room with masonry fireplace, first floor master bedroom and bath and a total of four additional bedrooms on the second floor. 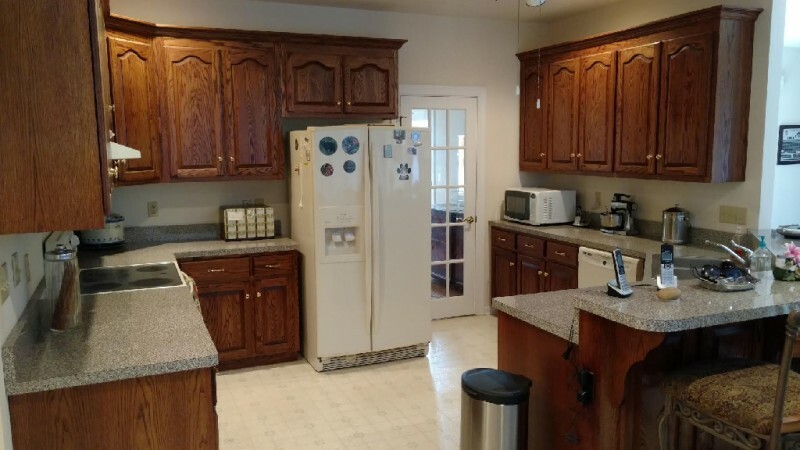 The home also has an attached garage, utility/laundry room and a nice pantry adjacent to the kitchen. 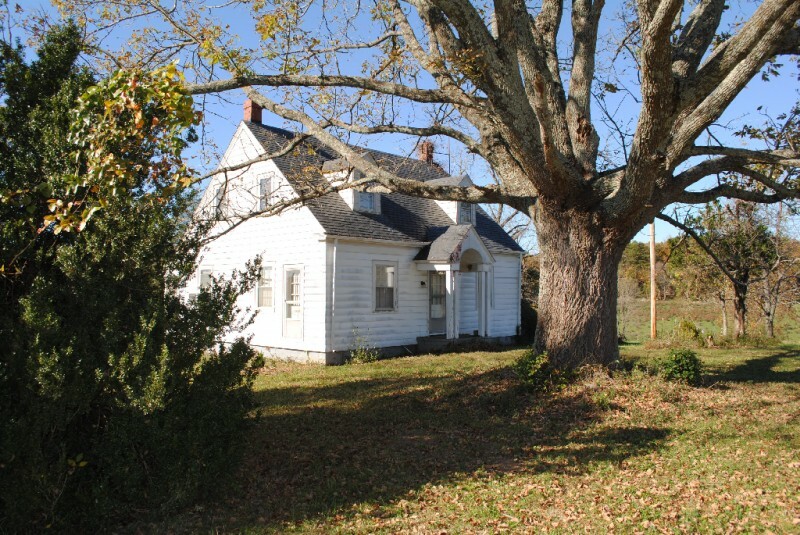 There is a secondary cape cod style house with slate roof on the property that would make a nice guest cottage or tenant residence. 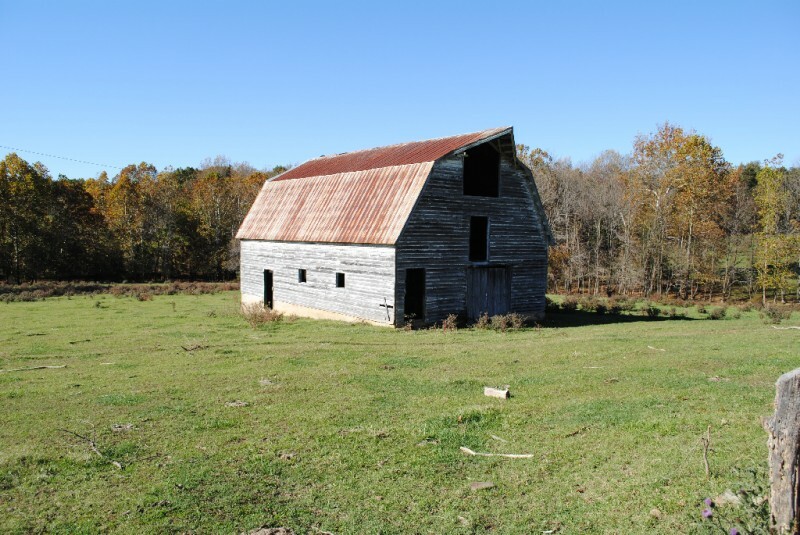 There are also several farm buildings on the property that could be restored and made into useable structures. 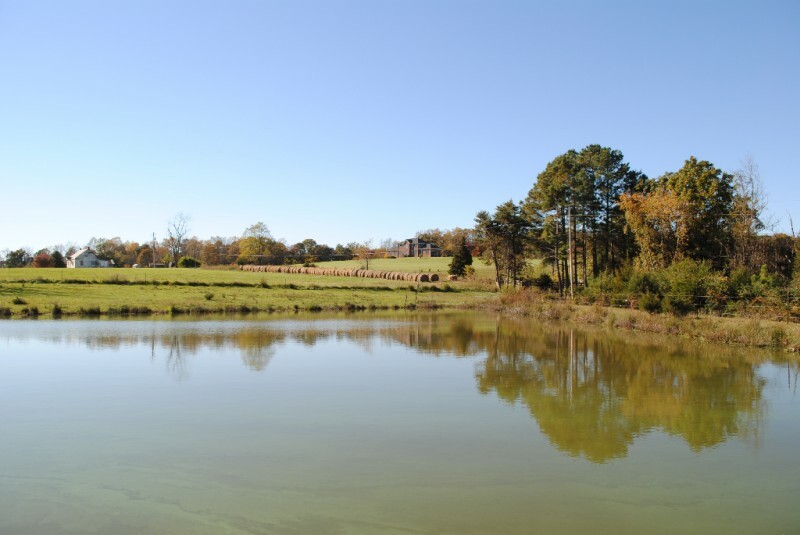 The property is fenced and cross-fenced for rotational livestock grazing and has two nice farm ponds for livestock watering and recreation. 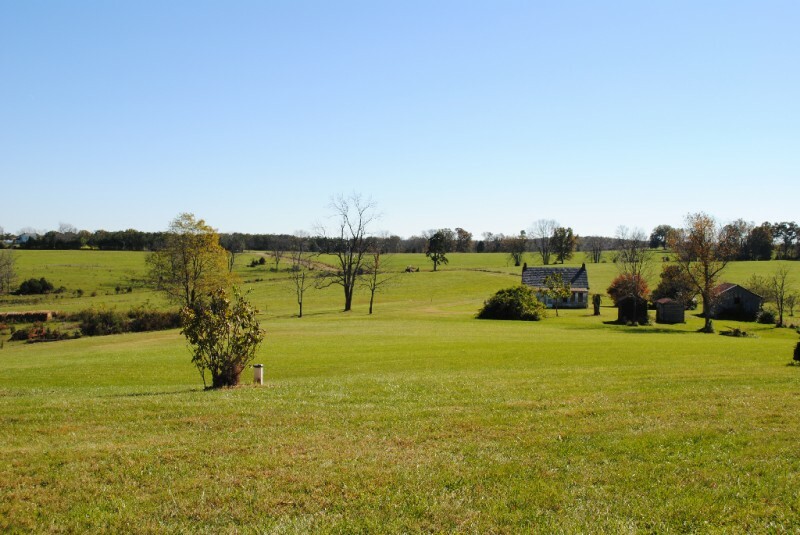 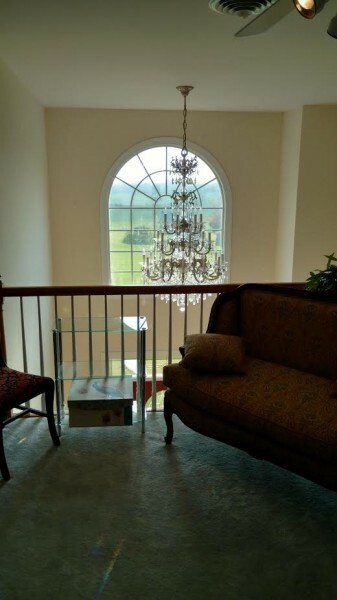 The Absher Farm is a turn-key productive cattle farm and beautiful country estate located in the heart of the central Piedmont region of Virginia. 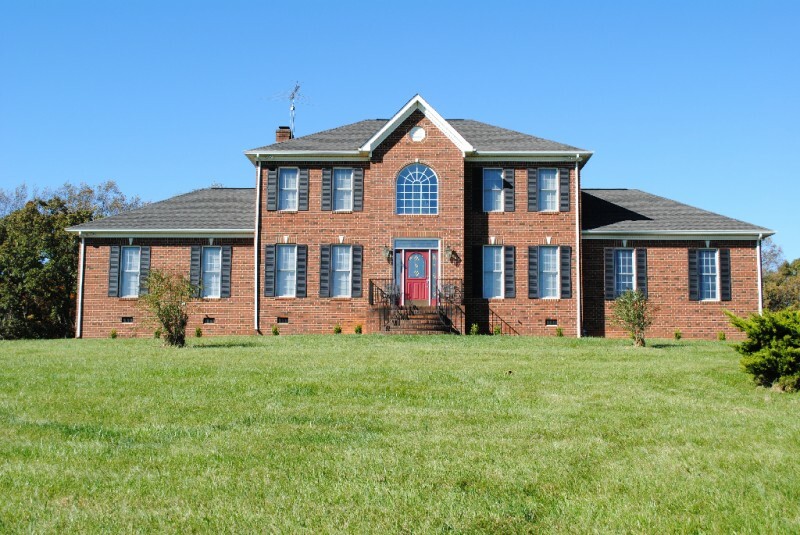 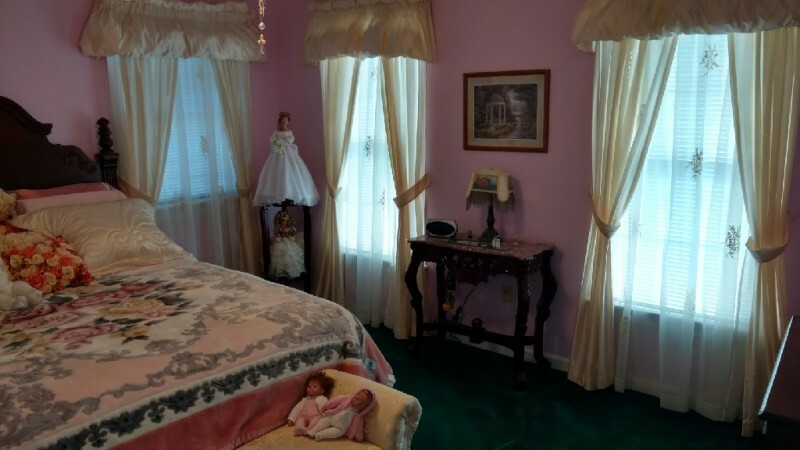 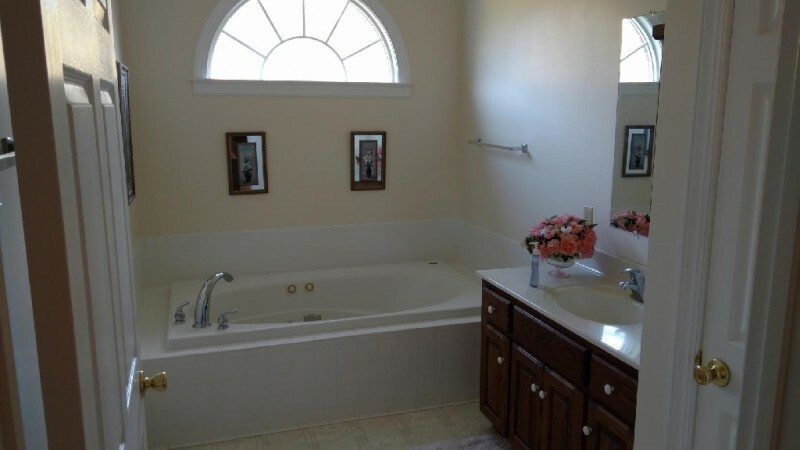 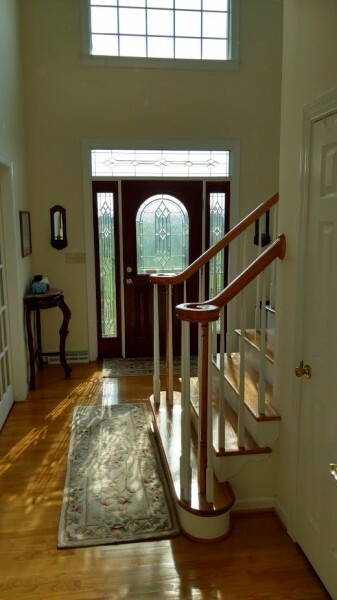 The property is an excellent offering at $895,000. 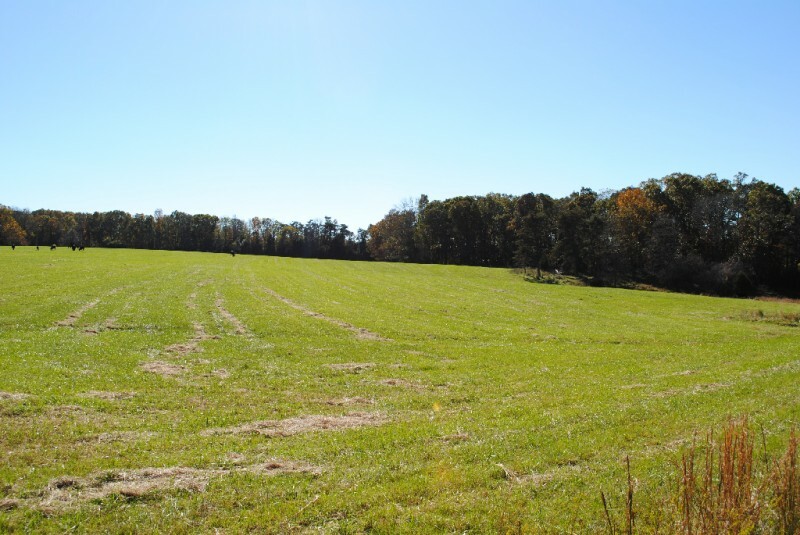 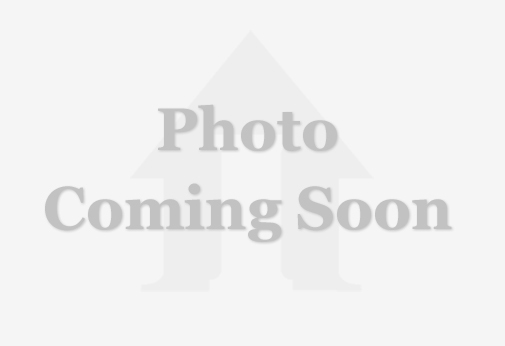 Additional acreage available on the eastside of Bransford Road (click plat below). 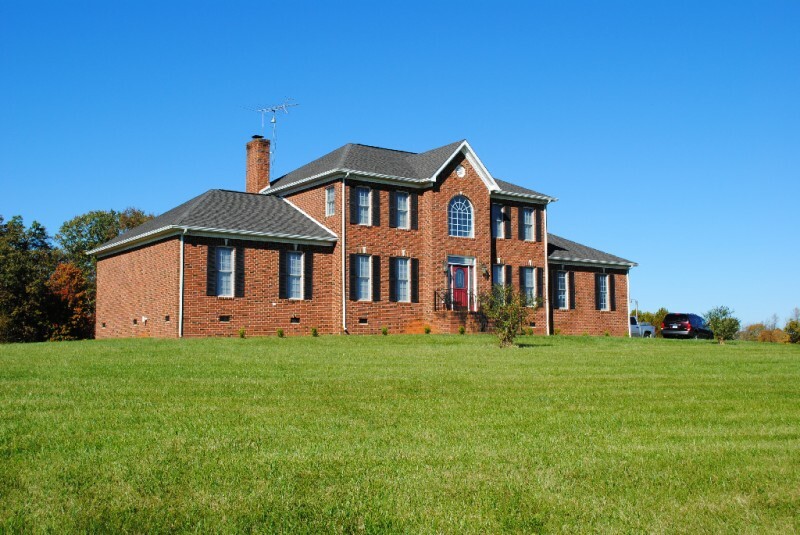 To obtain more information or to schedule a private showing of the property, please contact Jim Crews at 804.338.9932 or Gary Cline at 434.315.4095.